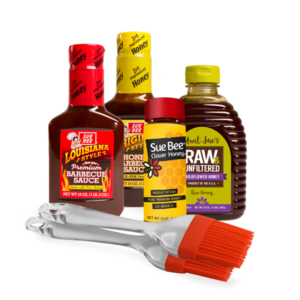 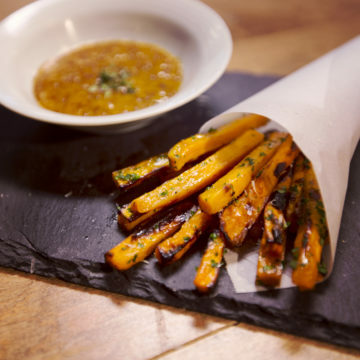 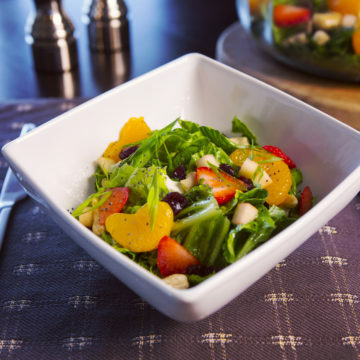 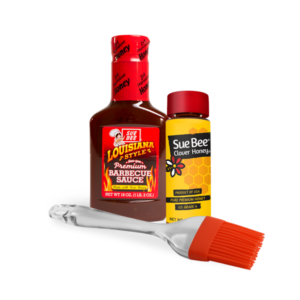 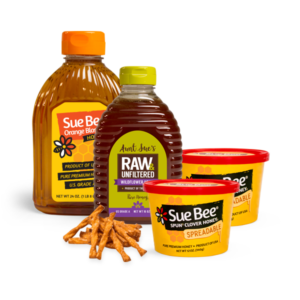 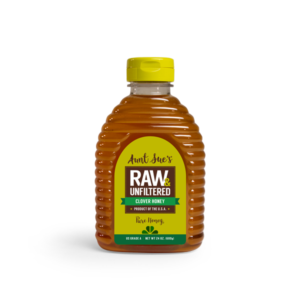 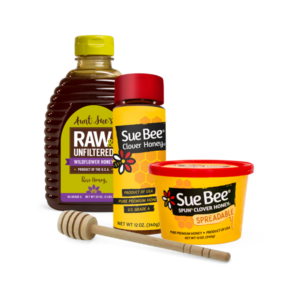 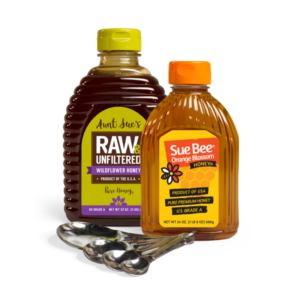 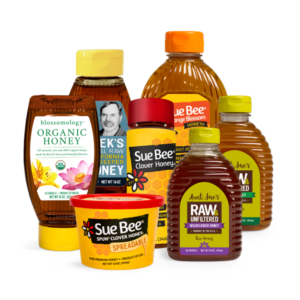 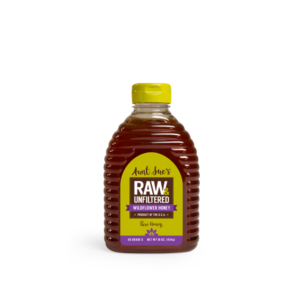 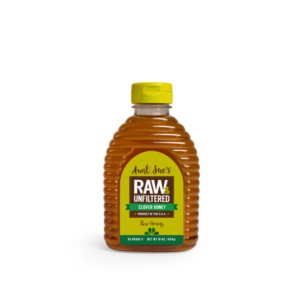 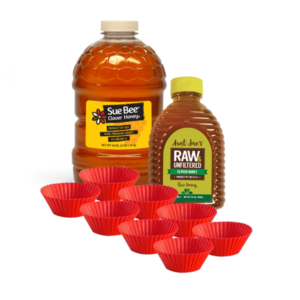 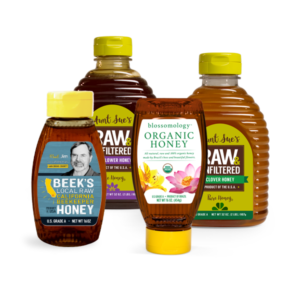 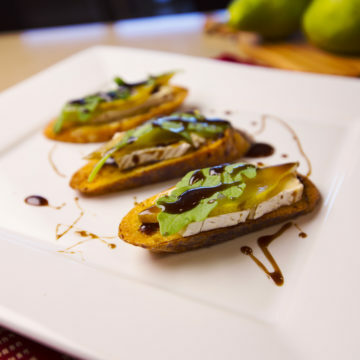 Bring home the real taste of honey with Aunt Sue’s Raw & Unfiltered Honey. 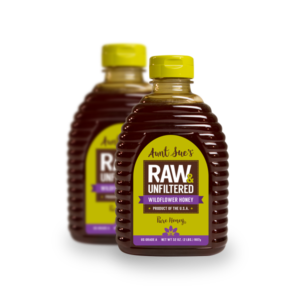 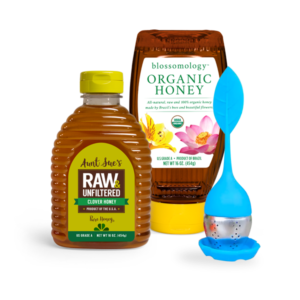 This raw, unfiltered honey is bold with flavor and packs in all the flavor of natural pollen. 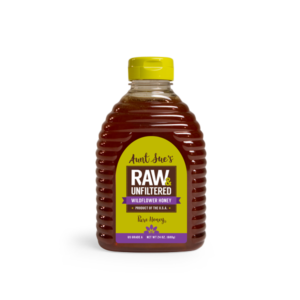 Choose from a variety of raw and unfiltered bundles, or purchase Aunt Sue’s by the case.